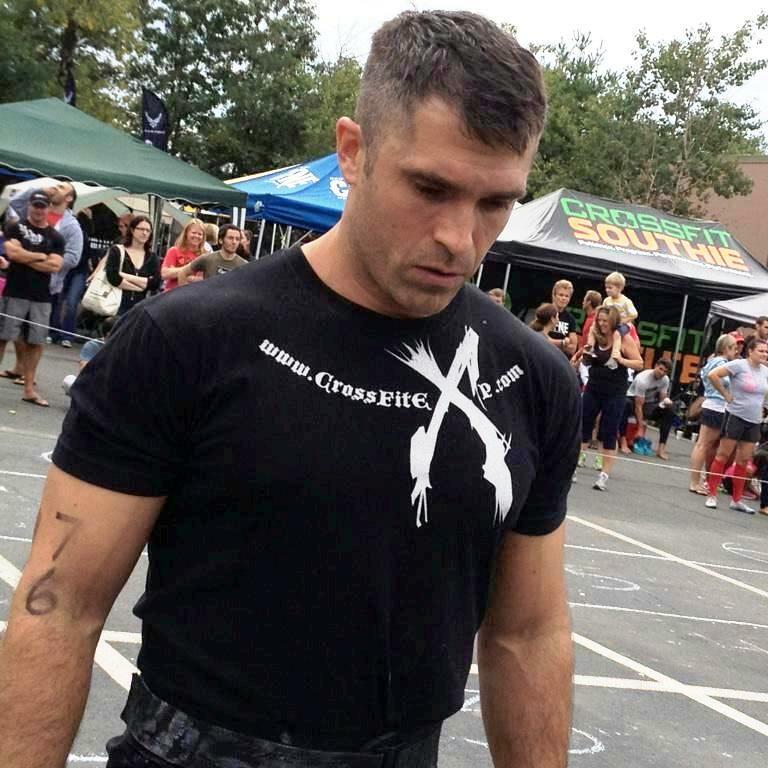 Prior to starting his fitness career as a Certified Personal Trainer in the Spring of 2003 Patrick graduated from the University of Massachusetts in Amherst with a Bachelors of Science degree in Microbiology. Patrick spent a number of years working at Harvard University and in the Biotech industry as a Research Associate doing AIDS vaccine research and anti-viral, anti-bacterial drug discovery before making a career change and entering the health and fitness industry. Starting as an unpaid volunteer at a local health club, Patrick advanced his fitness career through long hours of self-study and hands-on training experience. Over the years that followed Patrick started his own Personal Training business and launched two innovative Group Training Programs; “Ultimate FitCamp” and “Outdoor Summer BootCamp”. In 2005 Patrick was introduced to Nicholas Normandin who at the time was an Exercise Science Undergrad at Fitchburg State College. Together they continued to grow, evolve and expand the Ultimate FitCamp and BootCamp programs and in 2007 they opened the Ultimate FitCamp Training Studio. In the early Spring of 2010 Patrick was introduced to CrossFit when he and Nick completed the workout “FRAN??? (in 12:48! Yikes!!) with steel plates and a wall mounted pull-up bar. After a year of research and studying the CrossFit model and methodology, and a 3rd studio re-location, they applied for a CrossFit Affiliation in early 2011. In the Spring of 2011 the Ultimate FitCamp Training Studio became CrossFit EXP and has since grown into the areas premier training studio for helping beginner exercisers to competitive CrossFitters and endurance athletes to achieve their peak performance by living a balanced, healthy and fit lifestyle. Patrick is the proud father of 3 (Emma, Sara and Cameron) and a loving husband to his wife Angela. He enjoys reading, swimming and hiking with his family and CrossFitting side-by-side with his fellow coaches, members, friends and family at EXP. Patrick has over 15 years and 10,000+ hours of Personal Training and CrossFit Coaching experience while working in the fitness industry. He is a Personal Trainer, CrossFit Level I Coach, Specialty Coach in Mobility, Olympic Lifting and Kettlebell Training and is CPR/AED Certified.